A Kenyan court on Thursday charged former Nairobi governor Evans Kidero with corruption and wasting public funds, following a new crackdown on public graft. 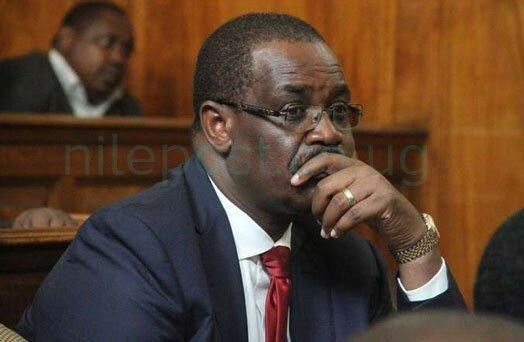 Kidero, who lost in 2017 polls to the ruling coalition, was charged by the Special Economic Crimes Court with attempted fraud and mismanagement of public funds, relating to property transactions. 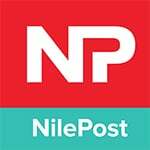 He is accused of corruption that resulted in the loss of 213 million shillings ($2 million, 1.8 million euros). The politician, who was arrested on Wednesday, denies the charges, which date from 2014 to 2016. Nine former officials who worked in his administration have also been charged. Kidero was released from custody on Thursday after paying a bail of two million shillings. His trial is due to start in September. An increasing number of public officials have faced police action or been fired in recent months in Kenya, a country with a dynamic economy but undermined by a culture of bribes and embezzlement that President Uhuru Kenyatta has promised to eradicate. However, it is a call that has been repeated often by presidents with little result. Kenya was ranked 143 out of 180 countries in Transparency International’s annual corruption report.